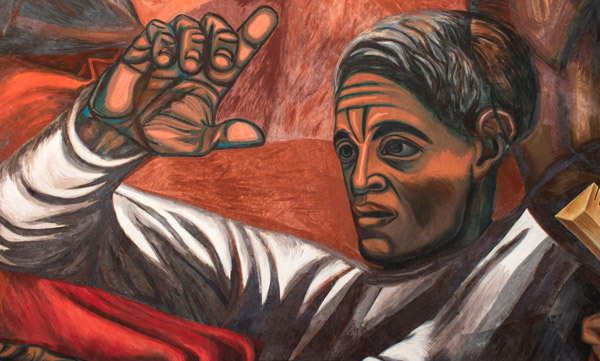 During the post-revolutionary years, muralism, based on the creation of monumental pictorial works, conveyed ideas regarding national identity while also highlighting the principles that define human dignity and the transcendence of social struggles throughout the world. One of the main functions of the University of Guadalajara is the dissemination and promotion of culture. This mission has the museum to design and deliver a number of projects that today enjoy worldwide prestige, such as the Guadalajara International Book Fair(FIL) and the Guadalajara International Film Festival(FICG). As an emblematic institution in the Guadalajara Metropolitan Area, MUSA is widely recognized for creating museum experiences designed to generate knowledge and inspire reflection, and thus help to transform the social environment.